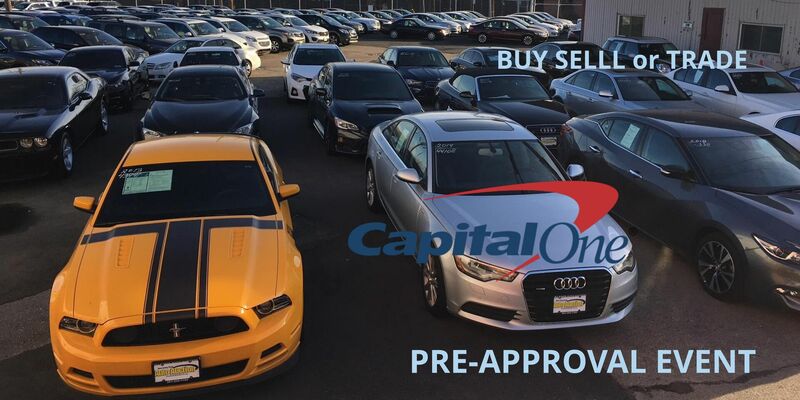 New Jersey State Auto Auction is your go-to destination for quality used cars for sale in Jersey City. We carry a vast inventory of cars, trucks, and SUVs from many popular manufacturers, such as Toyota, Chevrolet, and GMC. We’re happy to offer a wide inventory of vehicles with the innovative convenience and safety features you’re looking for. Our inventory also includes luxury models from Acura, BMW, INFINITI, and Mercedes-Benz, so you can find an elegant vehicle at a great value. We offer hundreds of used cars on our lot, but if you can’t find the model with the exact features you want, we’ll be happy to track down your dream car. Our auto service center is staffed with experienced technicians who can perform basic maintenance as well as more in-depth repairs to get your car back on the road. Plus, the specialists in our finance center have relationships with a variety of lenders, so we can help you get behind the wheel of your vehicle at a competitive loan rate. If you have any questions about our services or want to schedule a test drive, contact us today.